We’re happy to announce that the sameview platform is now live and available to all. Sameview is private, secure, free, and works on all devices. 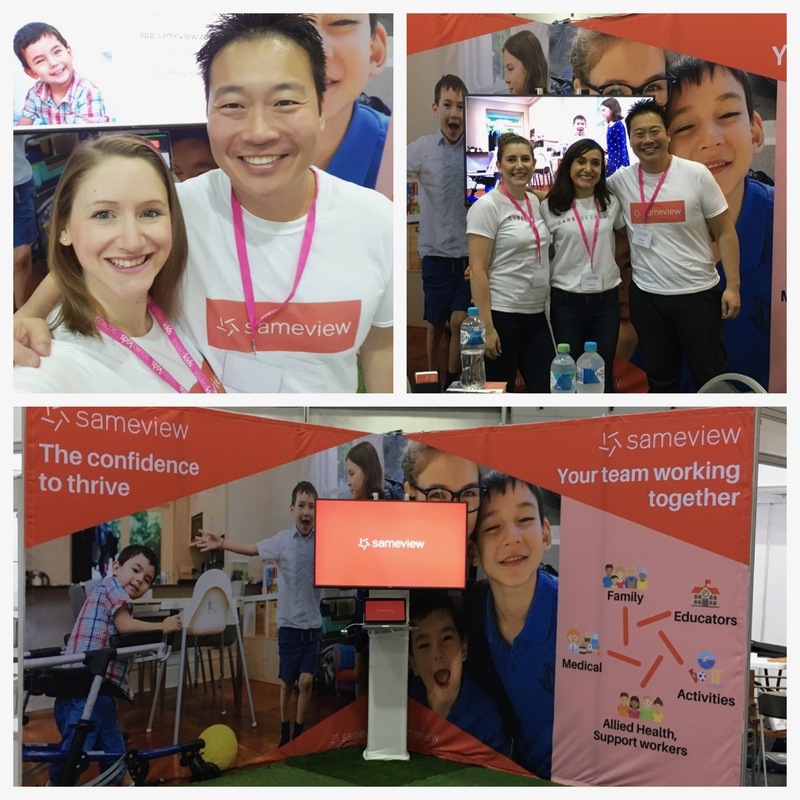 I'm so happy to let you know that the sameview platform is now live after our launch at the SourceKids Expo in Brisbane this week. over the two days we met thousands of families just like ours, and also professionals dedicated to supporting our community. For those that have been patiently waiting to use our platform, it is ready for you now. To sign-up please head to app.sameview.com.au or click the button below. Ready right now within the app is functionality for profile creation, goal setting, and also customisable key information. Within the upcoming weeks you'll see invitations for team members, tracking, and posting of information. What's most important is that everyone on the platform will have the chance to give us feedback as we roll out features. We want the final result to be a collaborative effort from our community. To be a part of the feedback community and to also participate in discussions around the issue of care coordination, a private community has been set up and users of the app will be invited to participate. To make it a bit easier to invite you, please like and follow us by visiting www.facebook.com/sameviewaus, or by clicking the button below.